HMB (or beta-Hydroxy beta-methylbutyric acid) is an active metabolite of the branch chain amino acid Leucine. There is increased interest around HMB supplementation and its role in preventing muscle catabolism. 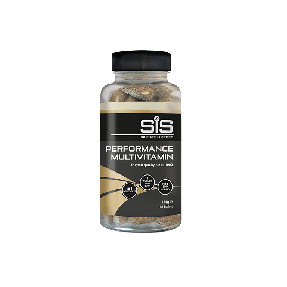 During exercise, muscle protein breakdown occurs, and a small amount muscle tissue is metabolised for energy production. Both of these processes can have negative outcomes on performance. The ability to reduce the magnitude of these processes may result in improvements during exercise, in particular, endurance performance. 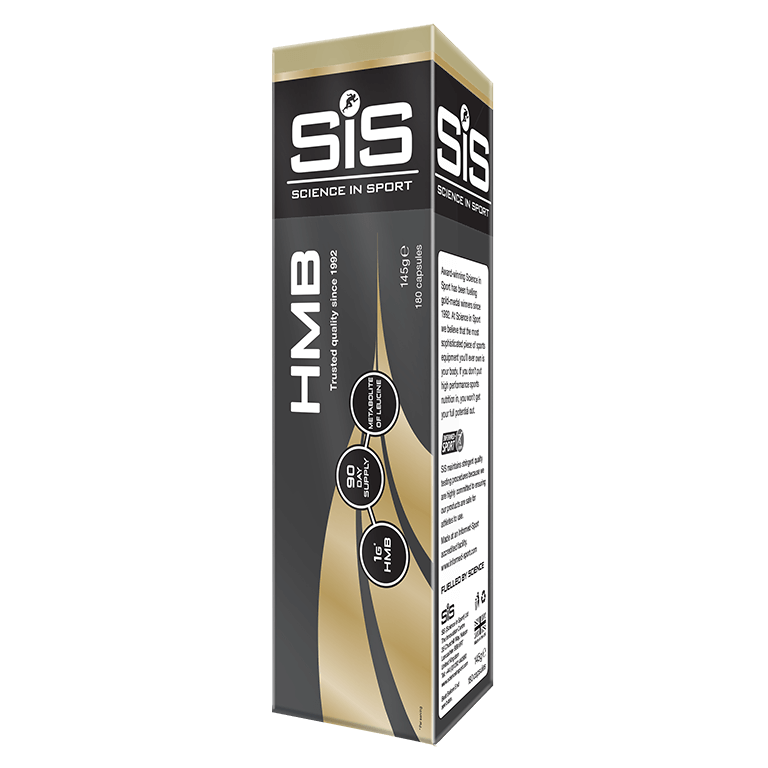 HMB, or beta-Hydroxy beta-methylbutyric acid, is an active metabolite of the branch chain amino acid – Leucine. What does HMB do in the body? 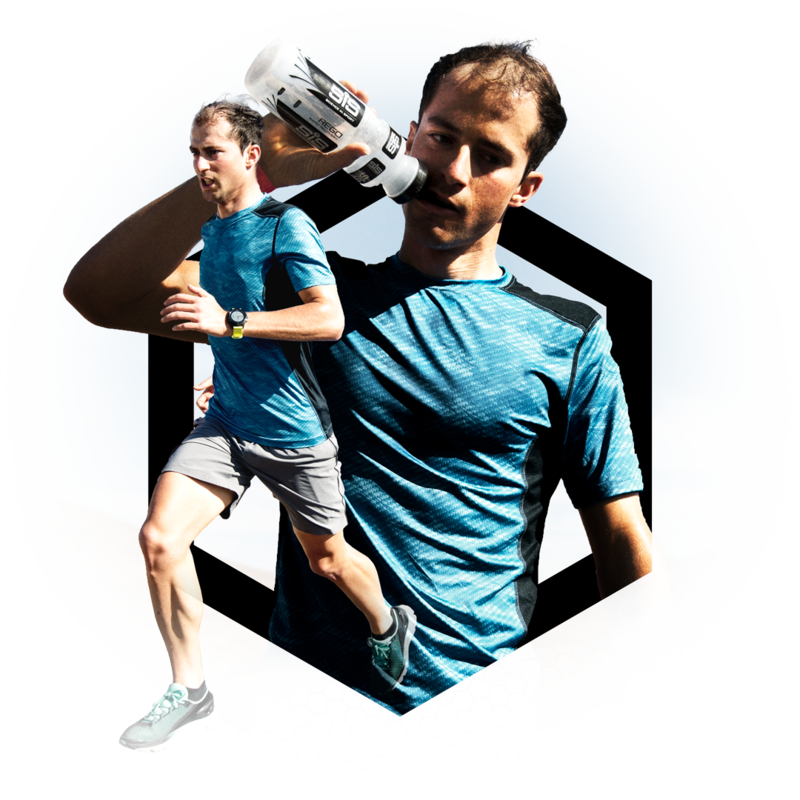 HMB acts as an anti-catabolic agent in the body. 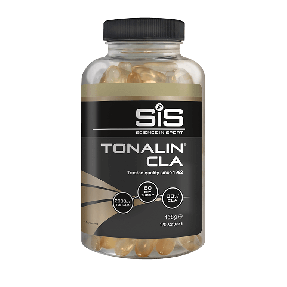 Helping to prevent muscle breakdown and muscle tissue metabolism during exercise performance (1, 2). 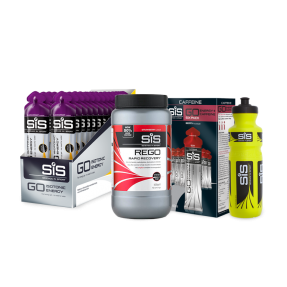 The Science in Sport HMB has been formulated alongside Team Sky, to support performance and recovery in endurance athletes. When should I take HMB? Consume 2 HMB tablets per day with food. Yes, HMB is tested under the Informed Sport programme.